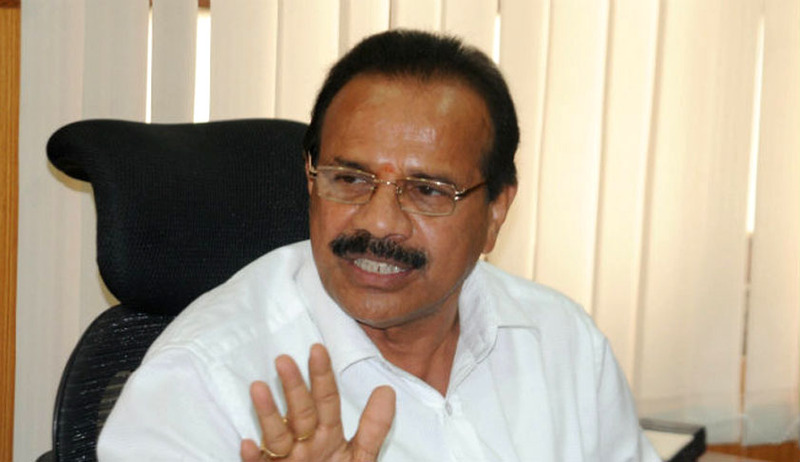 The Union Law Minister DV Sadananda Gowda has reportedly said that no fresh appointments of judges to the High Courts and Supreme Court would be made till the public interest litigation challenging the National Judicial Appointments Commission Act, 2014 are decided. The statements of Mr. Gowda have given fresh fuel to the fire regarding the issue of judicial appointments. Earlier, the Chief Justice of India HL Dattu had said that the collegium system would continue to be in place till the NJAC is put in place by the government. Reportedly, the framing of Rules regarding selecting “eminent personality” as required in the NJAC Act has been put on hold. The Economic Times reported Mr. Gowda as saying, "The ball is in CJI's court as he is the chief of NJAC and his cooperation is very much needed for framing of rules and appointing two eminent personalities." He also said, "There should not be any confrontation... If (CJI) says go ahead, we can do it, otherwise it will be a problem." Meanwhile, the National Judicial Appointments Commission Act, 2014 has been challenged by the Supreme Court Advocates on Record Association. It has stated that the Parliament does not have the legislative competence to enact the same and that it is violative of Art. 124(2) and 217 (1) of the Constitution of India. Senior Advocate Anil Divan has also reportedly said, "Central government cannot put the collegium on hold. They have to appoint two eminent persons for the committee and they have not appointed, so until this is done legislation is not completed." He also said, "The government should, in fact, accelerate the process and set up the body that is necessary for the appointments... even if they start now it will take them six months to one year to set it up." You may read more of our coverage on National Judicial Appointments Commission here.